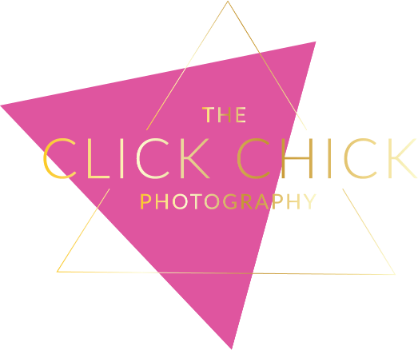 Hello & thanks for visiting The Click Chick Photography! I'm Jennifer, the lady behind the lens, and I am so glad you're here! I have a deep love for photography & strive to create a boutique experience that you won't find anywhere else in the area. Sessions include pro makeup application, styling assistance, a fun-filled image premiere & lots of other amazing details! The passion for my business comes from personal experience... When my oldest daughter was born I knew I wanted to remember every little thing about her. I slowly started educating myself in photography and before I knew it well... here I am capturing the same for others 22 years later. I consider myself a bit of a hippie, a dreamer and a fitness freak. I like everything color, live music, vintage buses, hiking, of course my husband, my two beautiful girls and my bull dog Gypsy Jewel! I sincerely hope you are thinking about signing up for the The Click Chick experience & I look forward to becoming friends! Please explore the site and don't hesitate to contact me if you have any questions, comments, want to book a session or need any additional information. I cannot wait to hear from you. SPECIAL!!!!! For all of February NO SESSION FEES!!! There is limited space open this month. So click below and lets get you booked. This only happens once a year.